Get your Interview Behavioural Report only @ US Dollor 20. Talent Leads HR Solutions Pvt Ltd take a great pride in partnering with London based Dottcareer.com, it has been around since 2012. 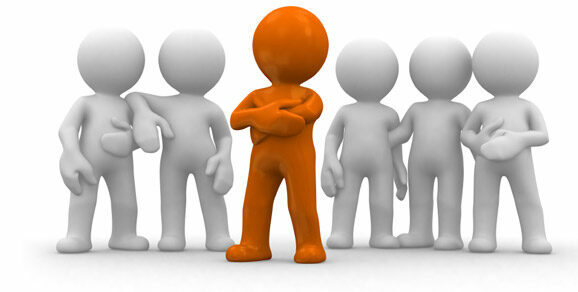 It is a Global assessment company that help in developing customized behavioral tests. It has its offices in more than five countries, and having many of global fortune 100 companies as its clients. Competency based interviews are becoming increasingly popular as a way to predict a candidate future performance. 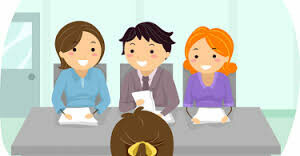 Essentially, a series of behavioral questions, the interviewer will ask you to describe a situation which demonstrates your abilities that will be integral to the role you are interviewing for. Are you unclear on how to appear for Interview/ Psychometric test? If yes, then your concerns ends here. We can help you evaluating your competencies @US Dollor 20. to get the best results. You can fill the below form and our assessment team will contact you.